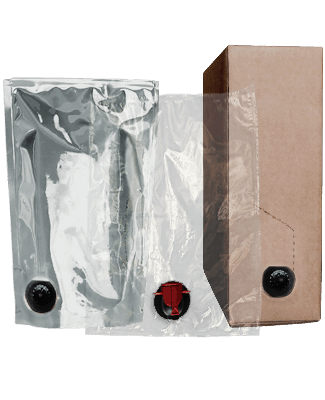 AstraPouch® now offers BIB bags and boxes in a full range of quantities, sizes and options. And they’re in stock and ready to ship, so we’ll fulfill your orders quickly and cost-effectively. No minimums, no hassles, just easy online ordering! 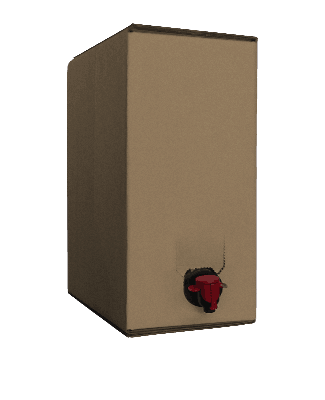 *5L Center boxes are available by special order. Call us at (585) 259-9202 for more information. The best filler for the money! 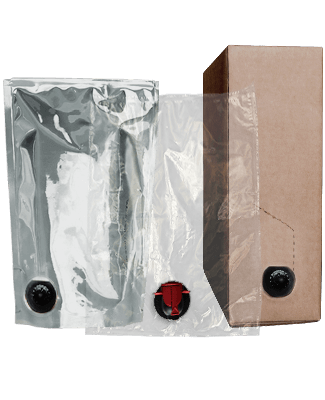 Fills bags to within 1% accuracy time and time again.